If you haven’t eaten in a couple days or just looking for a edible challenge, then Bub’s Burgers and Ice Cream should sound quite appealing. 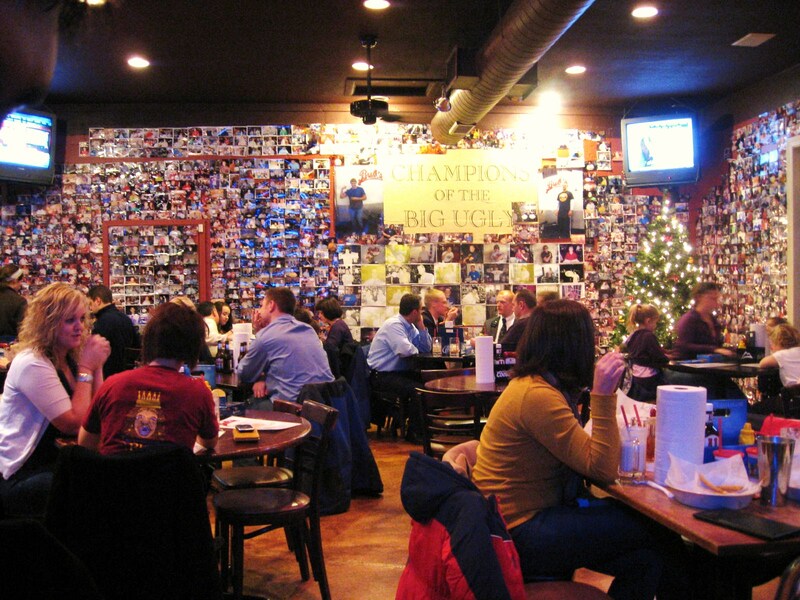 Bub’s is located in Carmel, Indiana and is home of the Big Ugly Challenge. This one pound burger is the size of your face, and if completed you earn yourself a spot on the wall of fame. 42,000 Big Uglies have been served and as such there aren’t many open spaces left on the walls. But if you eat two you get a larger head shot, and if you dare to attempt and complete 3 you enter the much more exclusive group that have earned posters of themselves establishing their superiority over most other competitors. But for the brave, the few, the extremely hungry and excessively proud and competitive you can embark on the nearly impossible 4 Big Ugly Challenge which earns you a life size cardboard cutout, which will proudly stand until the end of time. Only 2 have ever completed this daunting feat and been immortalized by Bub’s. Bub’s is more than your local competitive eatery; it is a family restaurant with an emphasis on quality food and a fun atmosphere. 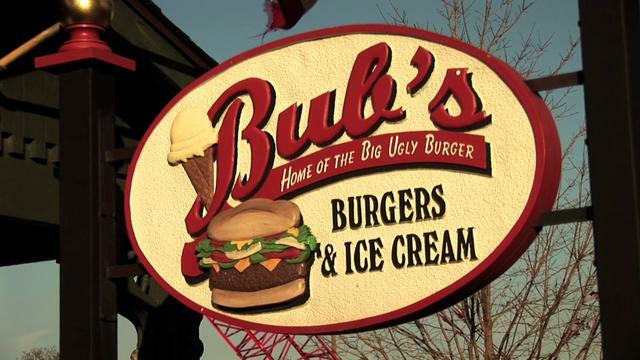 Bub’s also has normal, not so ugly burgers, and its ice cream shakes are a must. For those who love to compete and for those who are just looking for a new place to eat in the Carmel/Indy area, keep Bub’s Burgers and Ice Cream in mind.